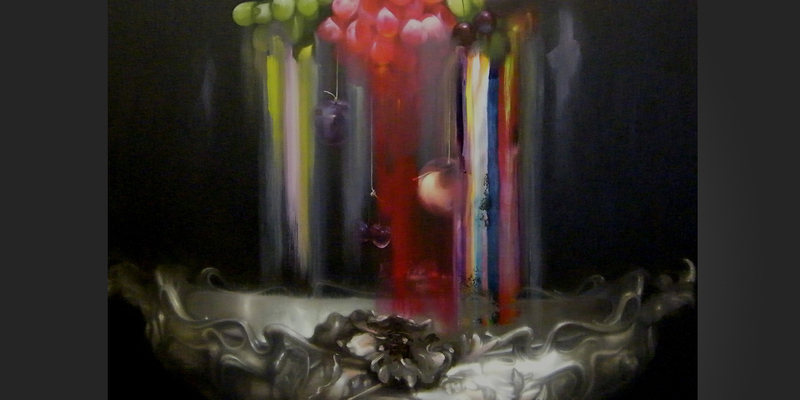 Christopher Kettle’s ‘Terrarium’ painting was one of the top three, overall award winners of the National Open Art Competition 2011 UK, judged by Gavin Turk. 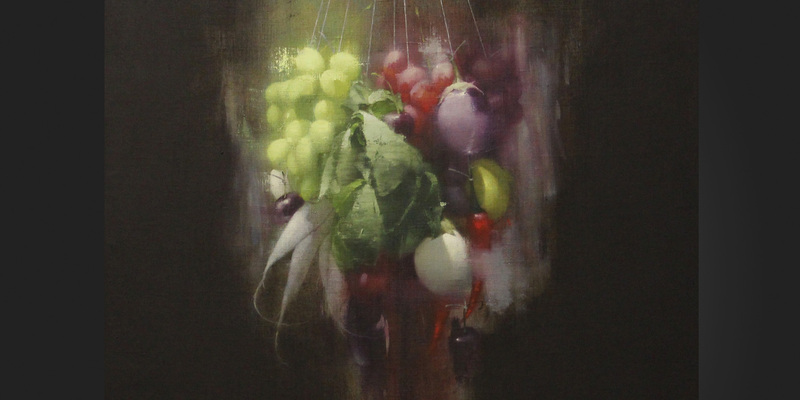 His painting ‘Hubris’ was also chosen for the accompanying NOAC exhibition. 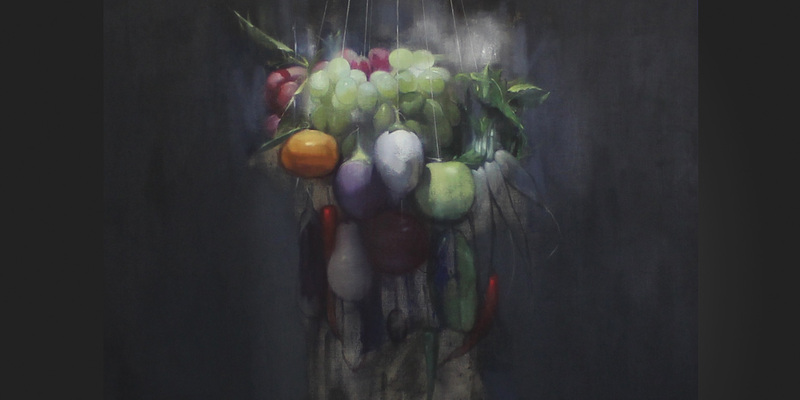 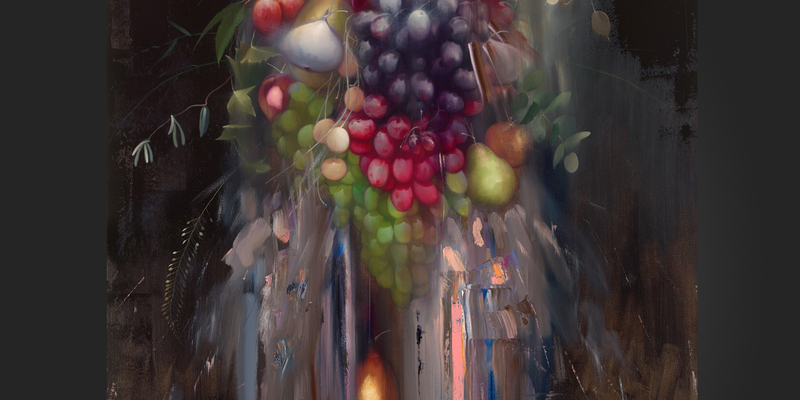 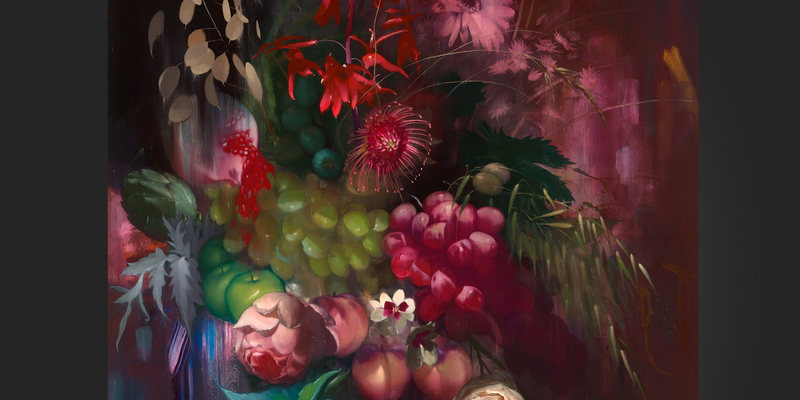 ‘Approaching Still Life’, Sept. 15th – 3rd Oct, 2015 (Duo Show) Leyden Gallery, London E17LE. 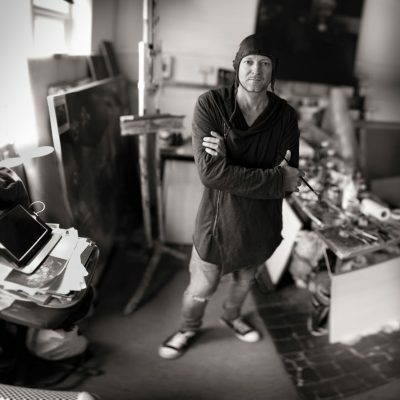 ‘To One In The Dark’, July 2013, (Duo show) with Jake Wood-Evans, The Gallery, Redchurch St, London. 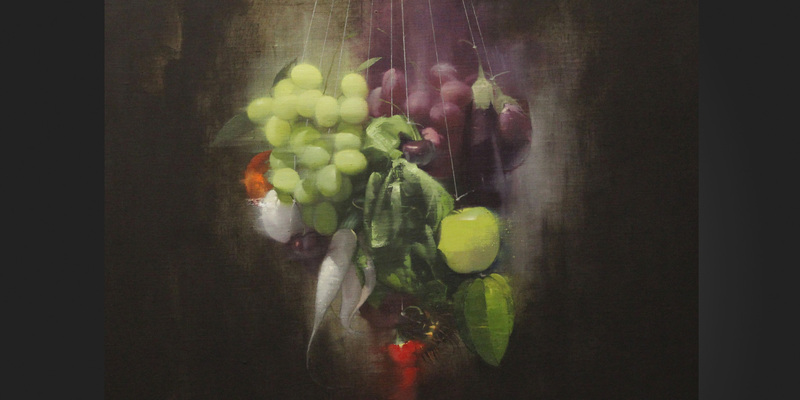 Christopher Kettle Studied Fine Art (BA Hons) at Cardiff Institute and has shown widely, including Solo exhibitions in Gstaad, Newcastle and Brighton and group shows in Milan, New York, Miami and London. 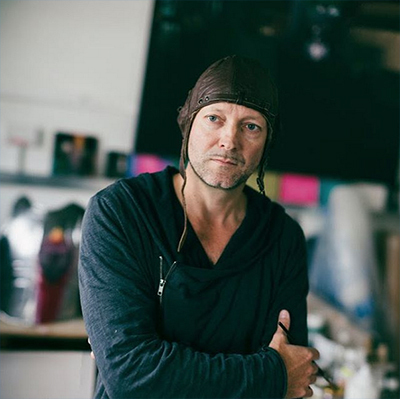 Born in 1971, he currently lives in Brighton UK.